Copaiba is a derived from Brazil’s copaiba tree, there are a variety of species including Copaifera officinalis, Copaifera langsdorffii, and Copaifera reticulata. DoTERRA's copaiba is a blend of all three create a synergistic blend. By drilling holes into the trunk of the tree, resin is extracted and essential oil is created through a steam distillation process, similar to frankincense. Copaiba interacts with the Ednocannabinoid system (which was discovered in the 1980's) specifically the CB2 receptor. This system helps manage emotional tension, inflammation, and other physiological responses to different types of stress and pressure. The CB1 receptor works with the brain and central nervous system and the CB2 with the endocrine and immune systems. Phytocannabinoids are the cannabinoids produced by plants. 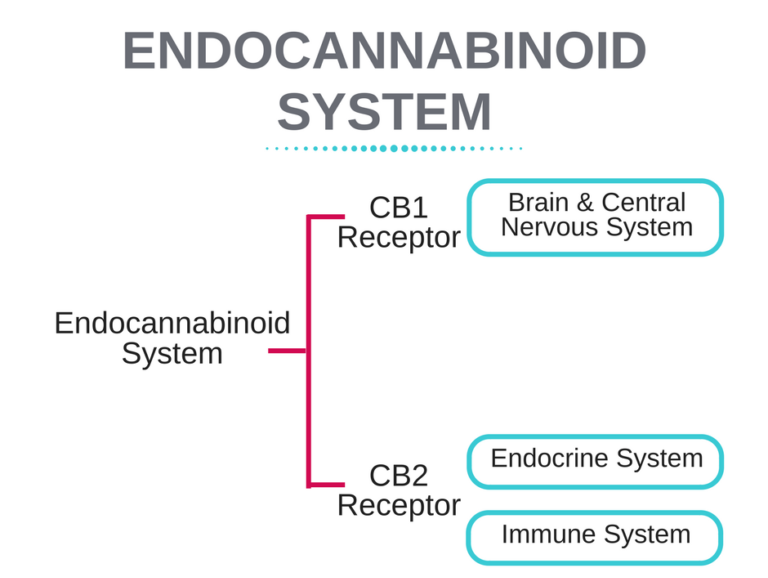 Endocannabinoids are the cannabinoids produced within the body of humans and animals. Synthetic Cannabinoids are the cannabinoids produced in a laboratory. Lots of plants contain cannabinoids, but not all cannabinoids reach or unlock the receptors you might be in need of reaching. CBD (Cannabidiol) derived from cannabis or hemp, THC (Tetrahydrocannabinol) derived from cannabis & BCP (beta-caryphyllene) derived from many plants. Copaiba interacts directly with the CB2 receptor and therefore helps to support our endocrine & immune systems naturally. Our endocrine system is important because of the hormones, when our hormones are not balanced our bodies can be drastically impacted and when our immune system is weakened our bodies can't fight disease and illness. BCP can increase natural endorphins and reduce inflammation. It has been found to help relieve chronic pain and neuropathy, reduce muscle spasms and muscle pain, can also be applied topically and locally to areas of pain. Copaiba possesses both anti-proliferative properties and anti-tumoural effects. The anti-proliferative properties of copaiba means that it helps prevent the spread of cells, particularly those that are cancerous, into surrounding tissue. A study published in the Dental Research Journal in 2015 found that copaiba was able to kill MCF-7 breast cancer cells better than doxorubicin, a much-utilized chemotherapy drug for breast cancer. Copaiba oleoresin, reduce pro-inflammatory cytokines associated with chronic psoriasis & helps with acne reduction. Other areas of note (as lots of reseach is still underway) is Oral health, auto-immune health, infection and more. To recap, BCP oil has a higher concentration that interact with your endocrine and immune system. BCP does not have any phycoactive affects and is pure, from a trusted source. Additionally, using essential oil over CBD will be significately less expensive because you will need to use let of it.